Last month, while attempting a DIY project, I found myself kneeling over a freshly spilt can of white paint (on red carpet I might add) and frantically searching “How to remove paint from carpet? !” on my phone. But, alas, technology let me down, and I was left with a taunting blank screen and a blank head to match. A hundred paper towels, two ruined ladles and one broken vacuum cleaner later, I decided I was done with DIY and done with slow mobile internet. Check that connection! An easy way of doing this is to use an app such as Speedtest, which allows you to determine quickly how much your Wi-Fi or mobile network might be holding you back. 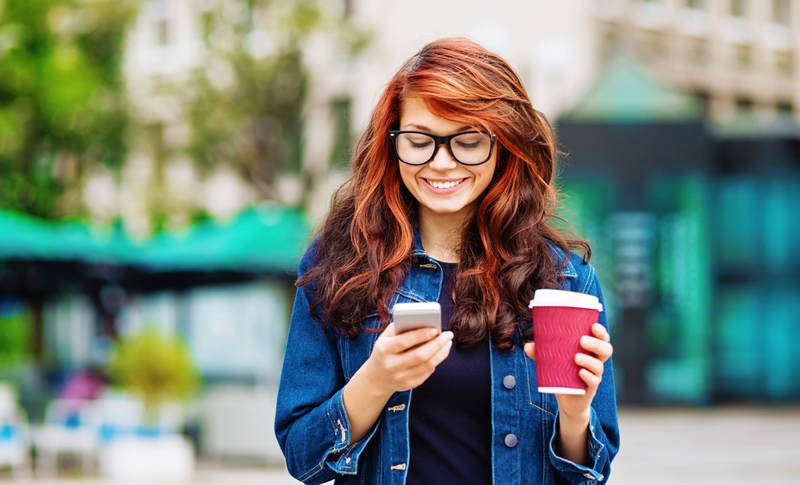 Connections can be affected by heavy congestion, peak hours or issues with the network provider or your data plan. Make sure to check with your provider about what coverage they are offering you — they might be able to offer something better! Give your phone a spring-cleaning. Clear out your phone memory and make use of external storage where you can. On some devices, you can make sure all downloads end up on your SD card, or you could utilize services like Dropbox. Be ruthless with your apps. 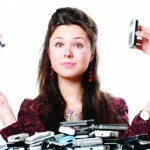 Close any apps running in the background and keep an eye on how much data they are consuming. If you have an Android phone, download the data-saving Opera Max to manage app usage (such as setting expensive apps to only run on Wi-Fi) and compress your internet data across most apps. Disable auto-sync on other apps you are using. For example, if your email app is constantly automatically syncing with your account, this can drain resources. Update your browser. 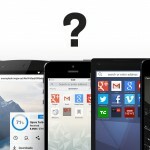 Like kids in a candy store, we’re spoiled for choice when it comes to available mobile browsers. Experiment with lightweight browsers like Opera Mini. The app crunches the size of websites you visit, so you still get the content you want, even in bad network conditions. You can test your network connection by going to Settings and Advanced. Through Settings, you can also tell the browser to stop loading images or change the image quality being loaded each time. If in doubt, fully close the browser and re-open it. Turn on Off-Road mode, which compresses images and text on the page you are viewing and can be particularly helpful on less reliable networks. You can also change the quality of the images being loaded when using Off-Road mode, through Settings. As above, you can always restart the app. Disclaimer: Results may vary depending on network and the type of phone you’re using. If speed still doesn’t seem on your side, feel free to get in touch by going to Help, then to Report a problem. 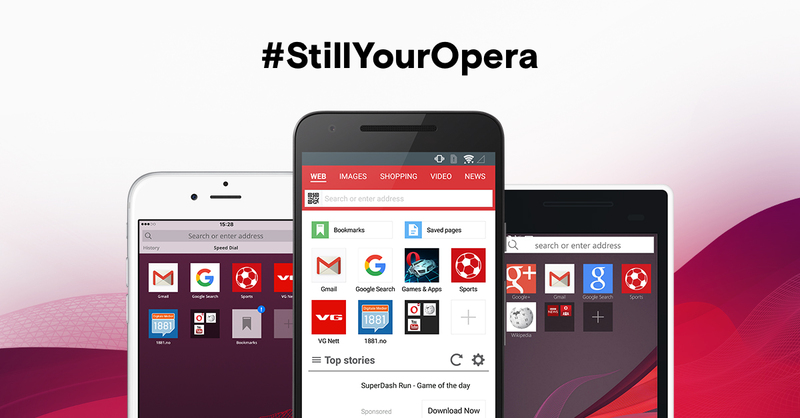 You can also go here for Opera Mini or here for Opera for Android . (We’re always working on getting even faster internet speed!). What makes a smartphone great?